Looking for a fun and practical gift idea? 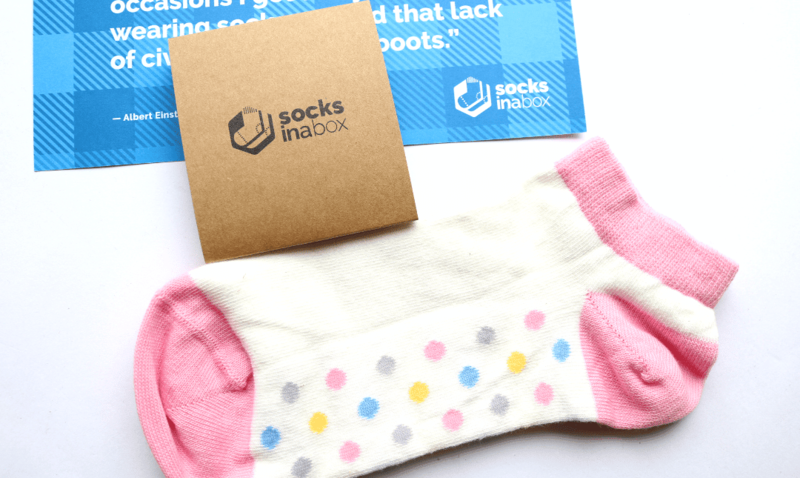 Socks In A Box is a great concept because everyone needs new socks and they deliver a quality pair to yourself or your recipient every month. 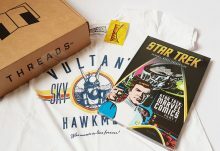 It’s very handy for gift subscriptions as it’s the gift that keeps on giving! 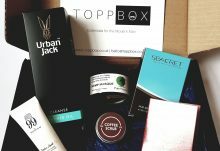 Prices start from just £5.67 per monthly box (3-month minimum subscription with no recurring charges), and there is free delivery on all orders. The boxes are letterbox friendly so you don’t need to be at home to sign for anything, and the option to add a personalised message in the first box is a really nice touch in my opinion. 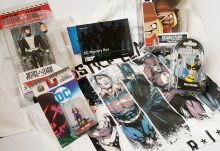 Here’s what I received for both the men’s and women’s Socks In A Box subscriptions this month to give you an idea of what to expect. 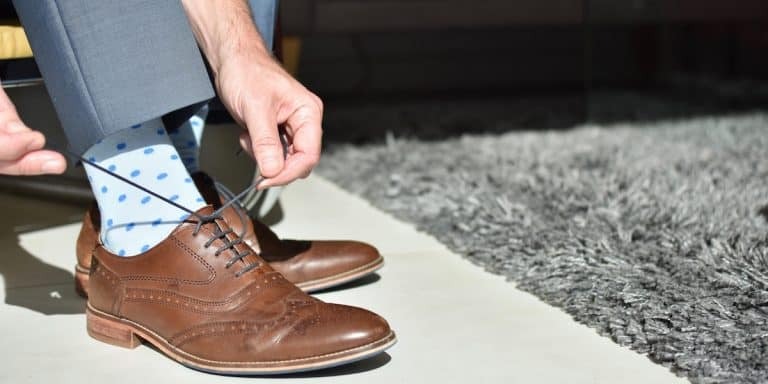 Buying for a man who likes stylish socks but doesn’t want to wear anything too loud or OTT? The Modern Classic Socks subscription is the ideal choice for him! These sock designs are more traditional in style, but they still have some personality to them which I really like. This month’s design is a great example – this classic patterned style features a combination of black, grey and blue and is made from a blend of 74% cotton, 25% nylon and 1% elastane for comfort, stretch and durability. These Trendy Trainer Socks are perfect for women who are sporty or simply prefer to wear socks that come just under the ankle. This month’s women’s design is particularly cute with a white base, baby pink accents on the toe, heel and ankle, and a fun multi-coloured dot pattern underneath. Like the men’s socks above, they feel like great quality and are made from a slightly different material blend that features 70% cotton, 29% nylon and 1% elastane, with the extra nylon providing a bit more stretch for wearing during sports or fitness classes. 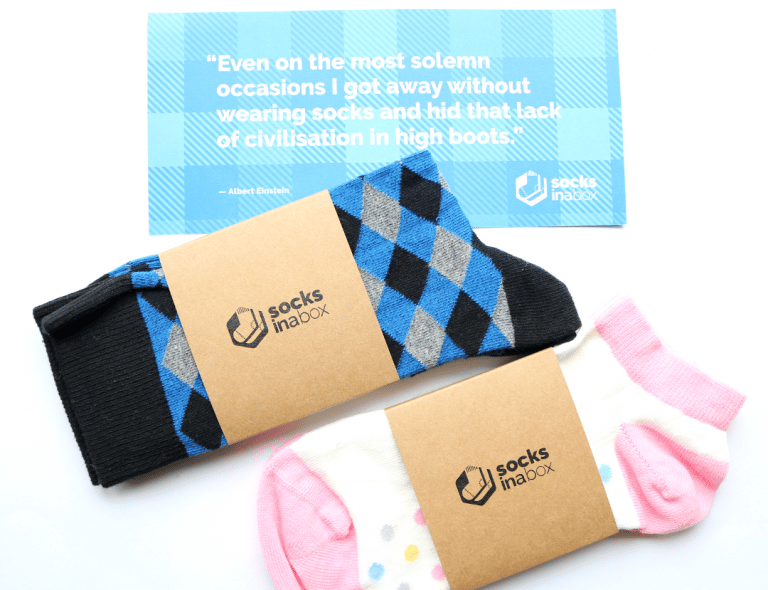 You can't beat a pretty pair of socks for the person who has everything, so if you're looking for a gift subscription, why not try Socks In A Box? 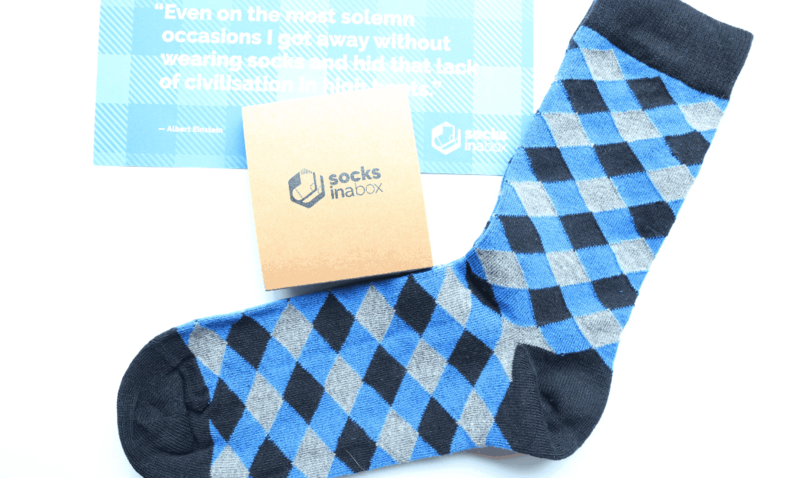 How would you rate Socks In A Box ?